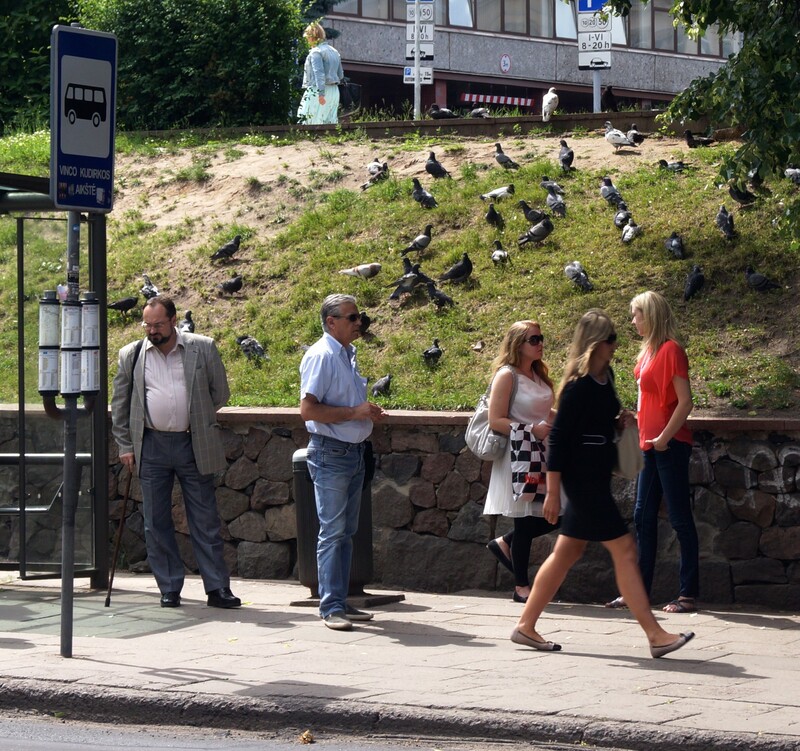 Pigeons waiting for the bus in Vilnius, Lithuania. Now I know pigeons are smarter than we think but this is just lazy! Categories: Health | Tags: Lithuania, pigeons, Vilnius | Permalink.